Martyn Evans, our Head of Product, and Toby Garrood, Clinical Lead for Rheumatology at Guy’s and St Thomas’ NHS Foundation Trust, are confirmed to be presenting at next year’s Service Design in Government 2018 conference. 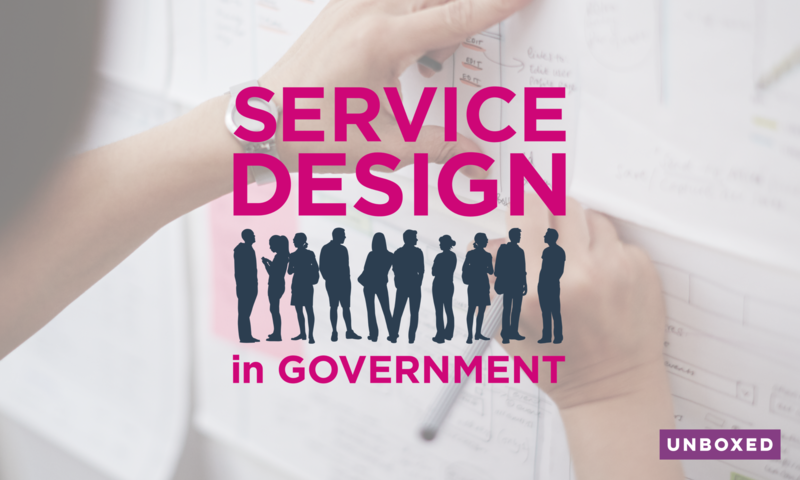 Taking place in Edinburgh on the 7th, 8th and 9th of March 2018, Service Design in Government is a hands-on and practical service design conference, for anyone involved in designing or commissioning services across the public sector. For more information about Service Design in Government 2018, the full conference programme and how to get tickets, see: www.govservicedesign.net/2018.